Businesses live and die by their ability to answer, return and manage their incoming calls. Since the first phone lines were installed well over a century ago the modern world has relied on them to perform every function of business from ordering, to supplying, to arranging service calls to calling in payroll. Virtually all activities that can be done in a business have at one point or another been performed via telephone. The advent of the internet changed all that. Phones are becoming increasingly less used in favor of e-mail, instant message, cellular devices and other text based forms of communication, but when there is real money on the line, and real issues to be discussed, we all still pick up the phone. Network Factor moved into the phone market and established itself in a big way, launching a 400 user IP phone system in just under a week from conceptualization to full implementation, and we have been doing it ever since. 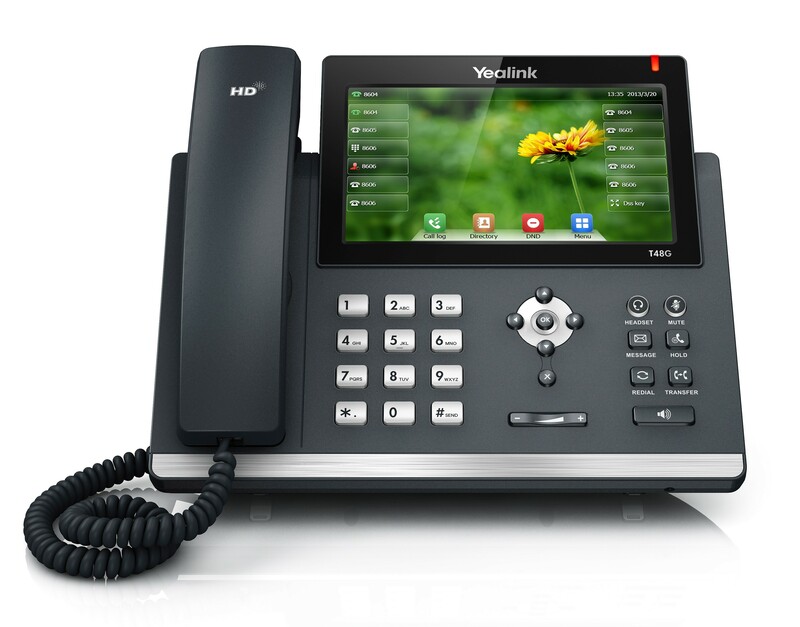 Our IP phone network is a secure, easy to setup, easy to maintain, and absolutely seamless transition process that more and more of our customers are making each and every week, and we know there are thousands more businesses, maybe just like yours, that are in need of a cheaper and more efficient phone service. We can turn any smartphone into a soft phone with full access to our Cloud phone solution as if you were in the office. All business are different, therefore, a one-size fits all phone solution may not meet your companies requirements. We provide custom phone solutions to ensure that your business needs are met. We proactively monitor and maintain your phone systems and can provide complete detailed reporting and analysis for all your business communication at a moments notice.